Many of us have dreams, but some of us have really BIG dreams! How do we take those dreams and make them REAL? How do we reach for the impossible? How do we express it out LOUD? How do we find the people that truly support us? How do we stay motivated to turn our dreams into REAL BIG DREAMS?? Life Coach, Laurel will show you how to make your dreams R.E.A.L.! R – Reach for the Impossible!, E – Express it!, A – Align yourself! and L – Love Yourself! Laurel uses her background in theatre, improvisation and comedy, 20 + years of life coaching and certificate in adult education to teach that you are never too old or too young to Dream REAL Big! 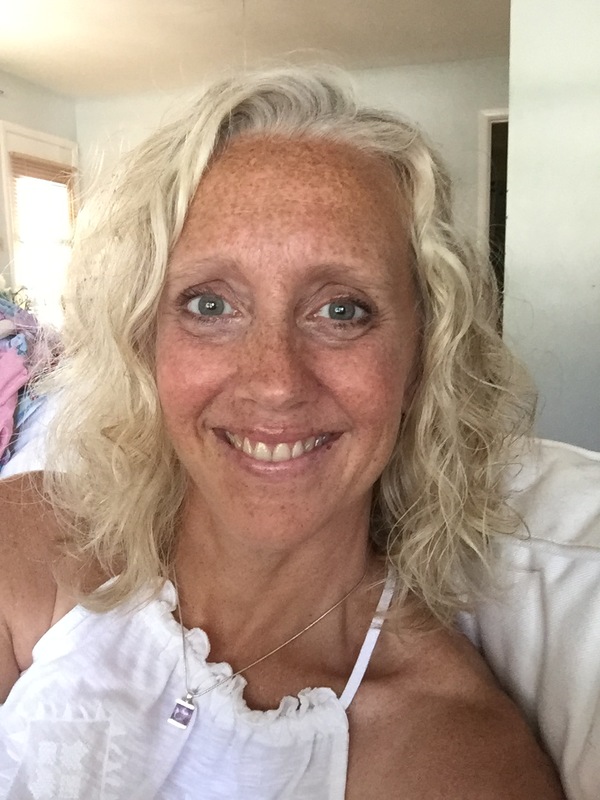 Laurel has over 20 years of Family Coaching experience supporting parents and children on topics related to stress, worry, anxiety, mindfulness and meditation. She is a highly sought after Speaker on the topics of self-development, parenting, and child development, having been interviewed and featured in several publications including The Toronto Star, The Globe and Mail, Chatelaine Magazine, and Today’s Parent. She is also a regular guest on many television and radio programs. Laurel is devoted to supporting mental health promotion and education as it relates to families. Laurel is often invited to speak at corporate, community and schools as both a keynote speaker, and workshop provider using her hilarious stories and props to engage audience participants.